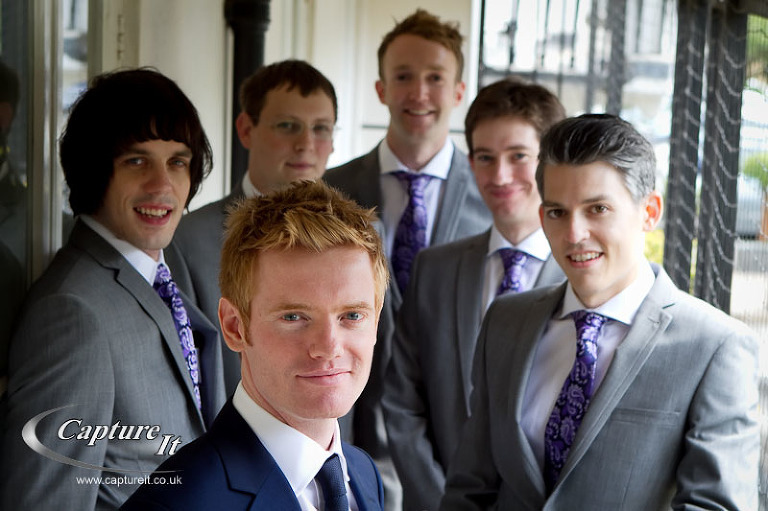 We were at the incredibly stunning wedding venue of Syon House in West London again this weekend. And Chris & Paiyel’s wedding was equally stunning. 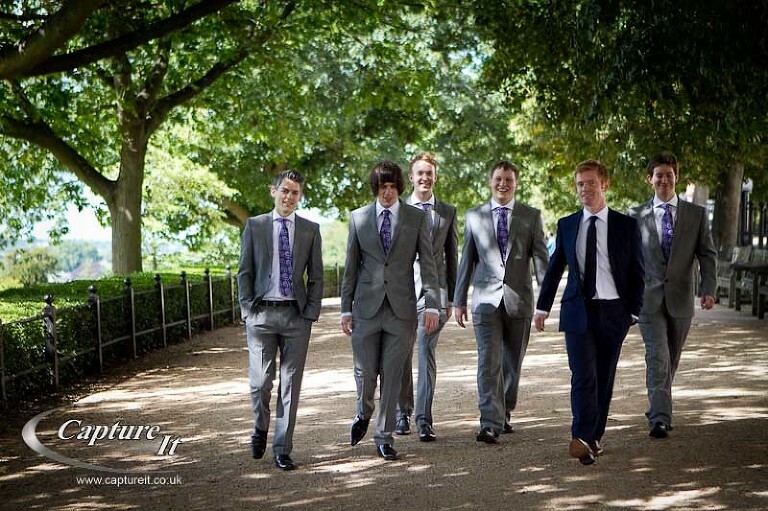 New for us was the opportunity to take photos at the Waldorf Astoria hotel at Syon. 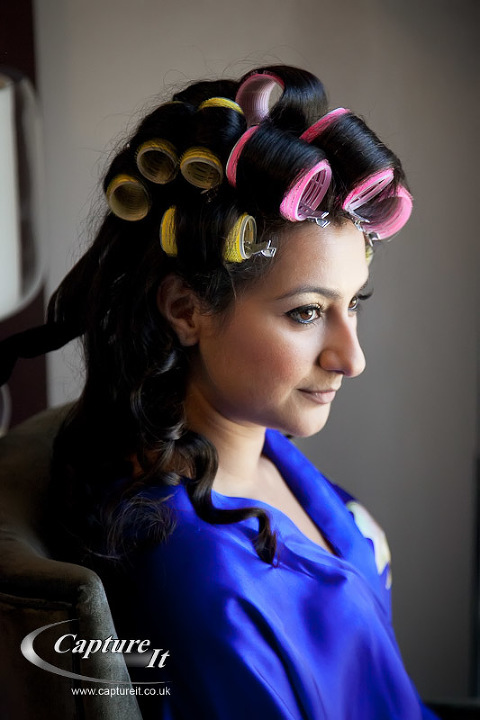 This newly built luxury hotel provided some very stylish locations for Sarah to photograph Paiyel as she got ready. But this wedding wasn’t just all about the places. There was real love and emotion from everybody there. We’re really pleased to have captured the tear in the bridesmaid’s eye as the couple exchange their vows. And the affection between the couple was obvious throughout the day. Enjoy just a few of our favourites and please leave a comment to tell us what you think. The rest of the photos will be viewable in our Recent Weddings section in a few weeks. Please contact the couple for the password if still locked.